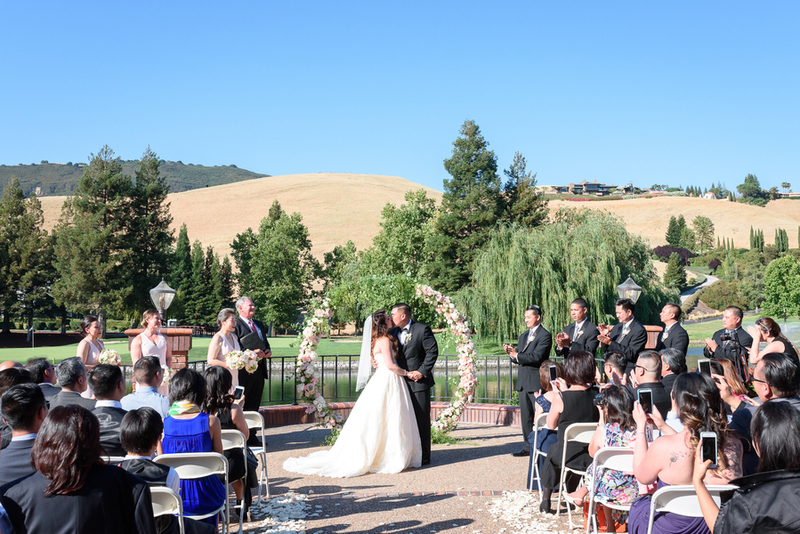 Tiffany Yee and Hong Duong were married on July 3rd in Northern California. 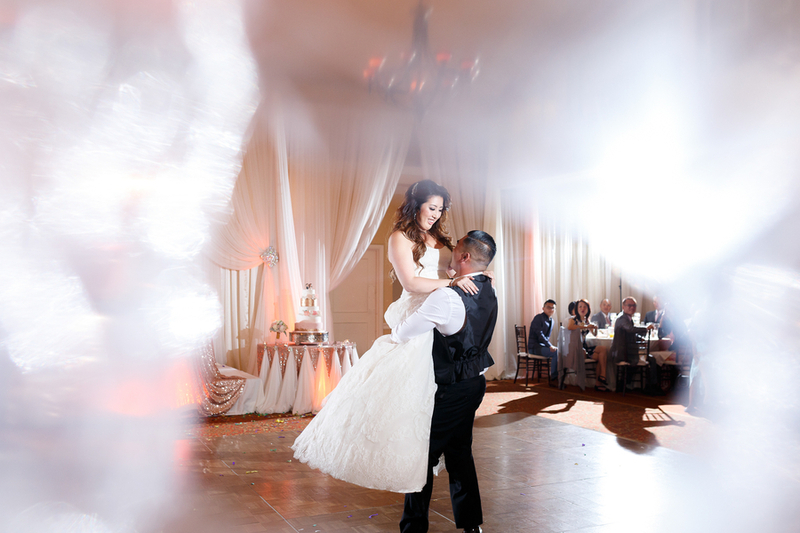 Their love story began when they met on July 3rd, 2004. 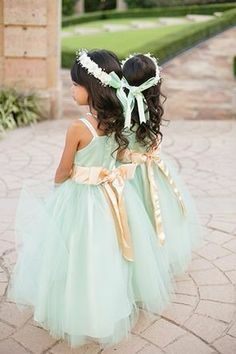 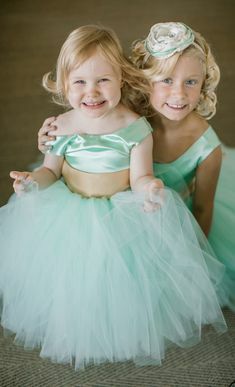 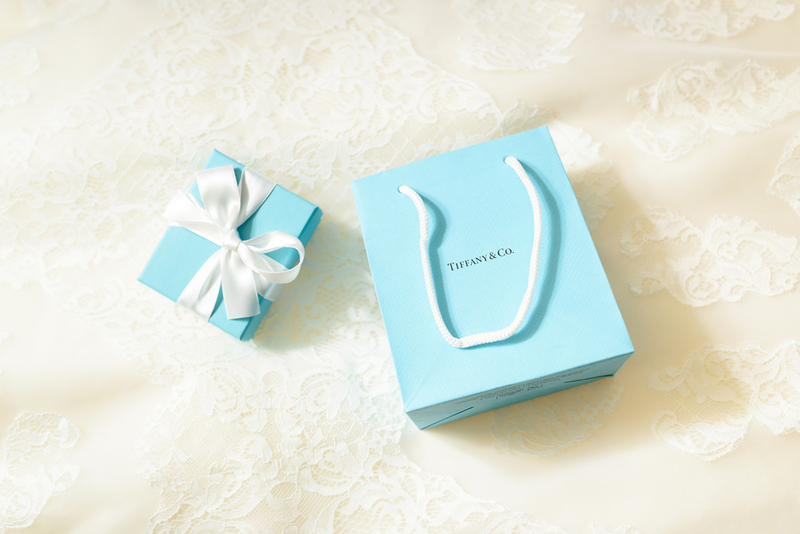 They knew right away that they had found something special. 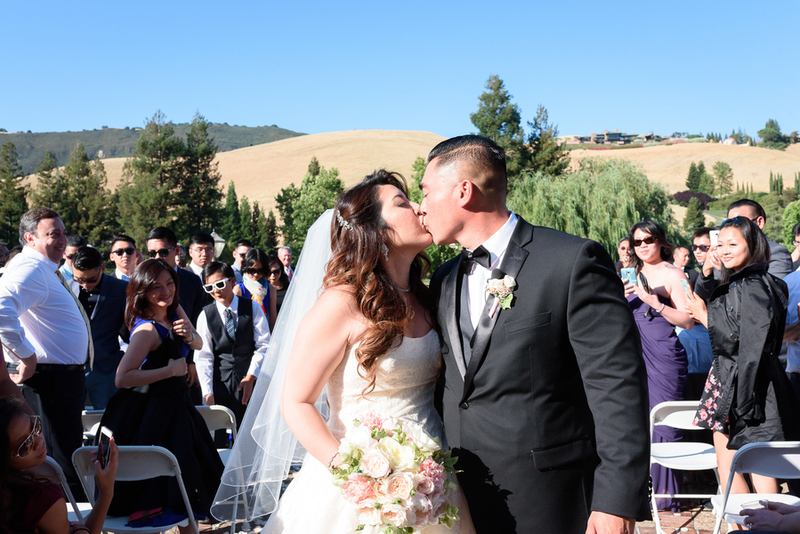 For that very reason, July 3rd held immense meaning for the couple. 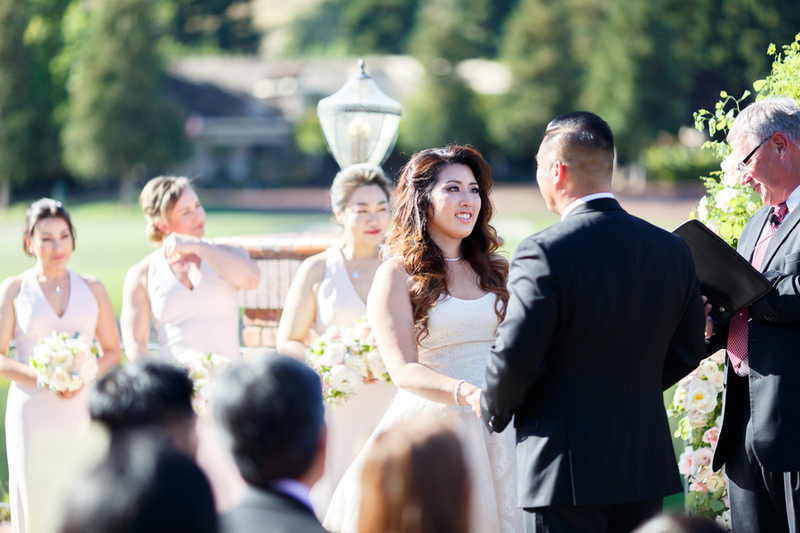 On their 10th anniversary, July 3, 2014, Hong asked Tiffany to be his forever. 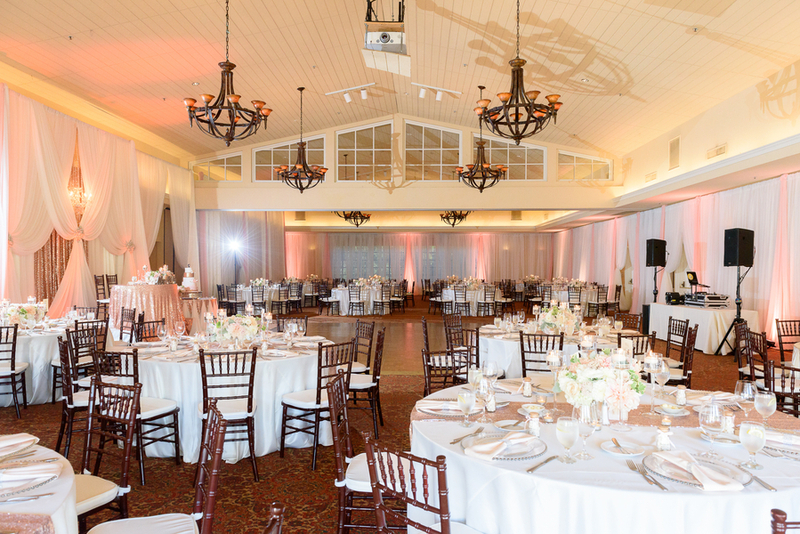 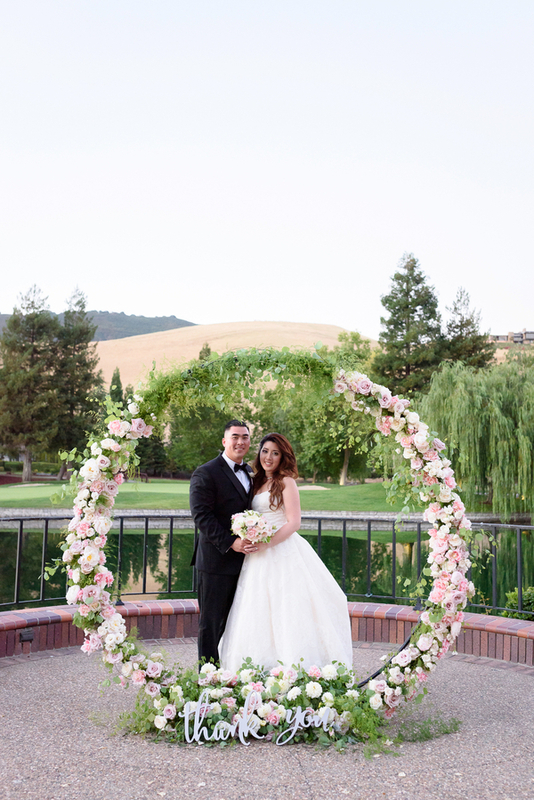 Two years later to the day, on what they now call their “never ending date”, and 12 years after meeting, the couple tied the knot at the beautiful Blackhawk Country Club in Danville, California. 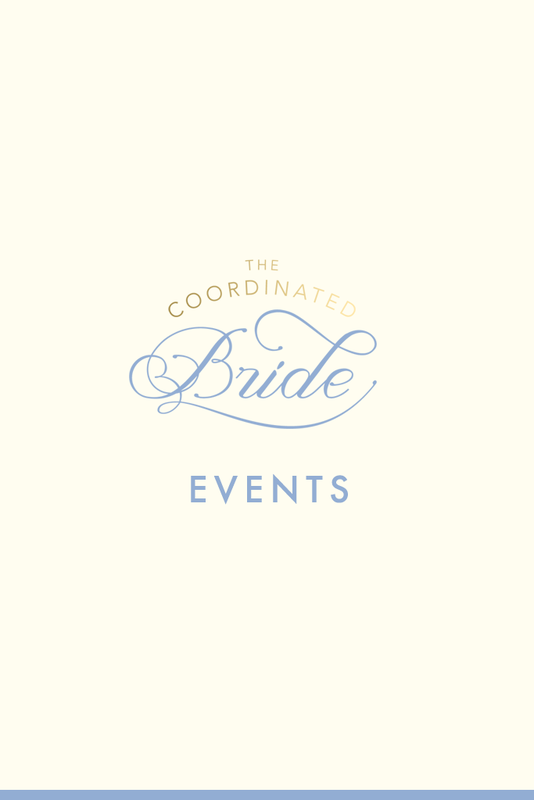 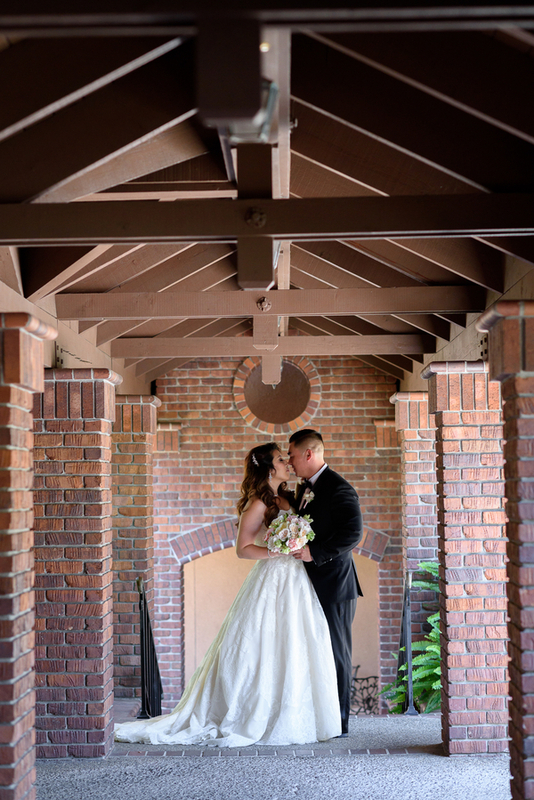 Just like waiting for the perfect person to share their lives with, finding their venue was no different. 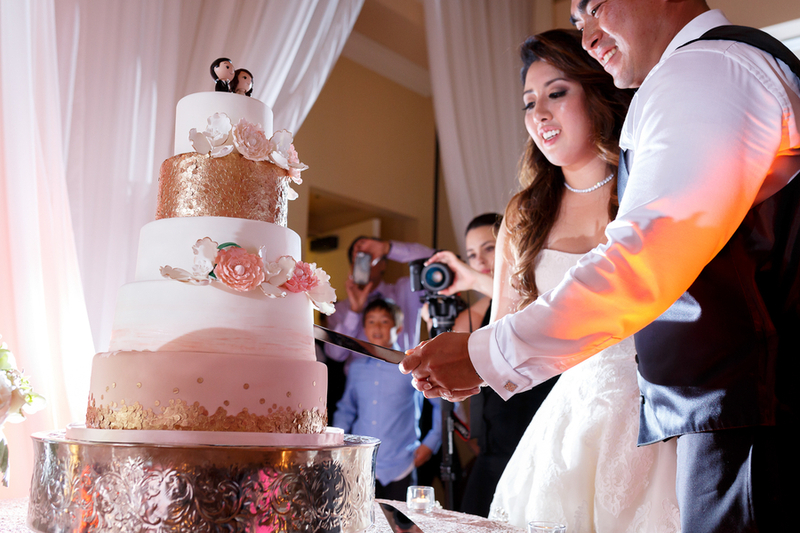 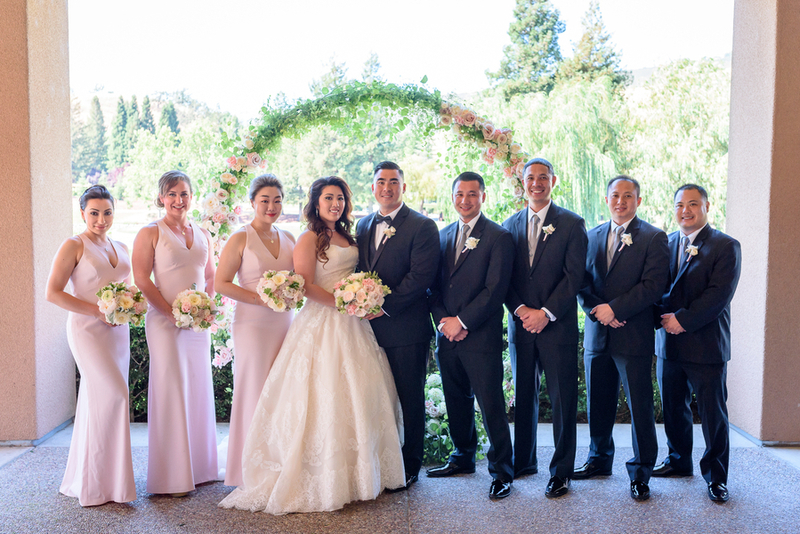 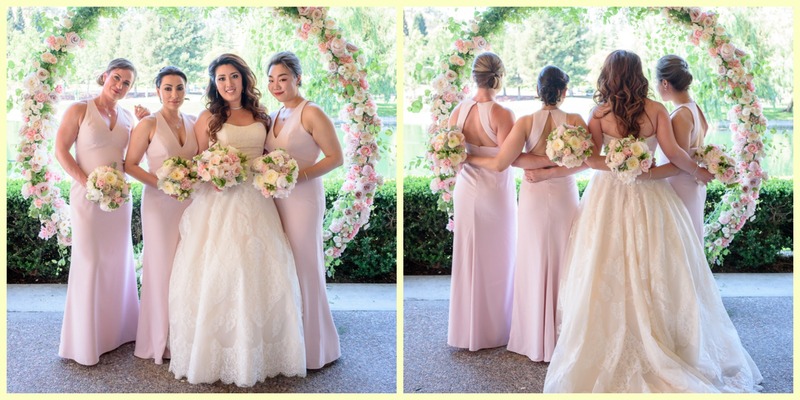 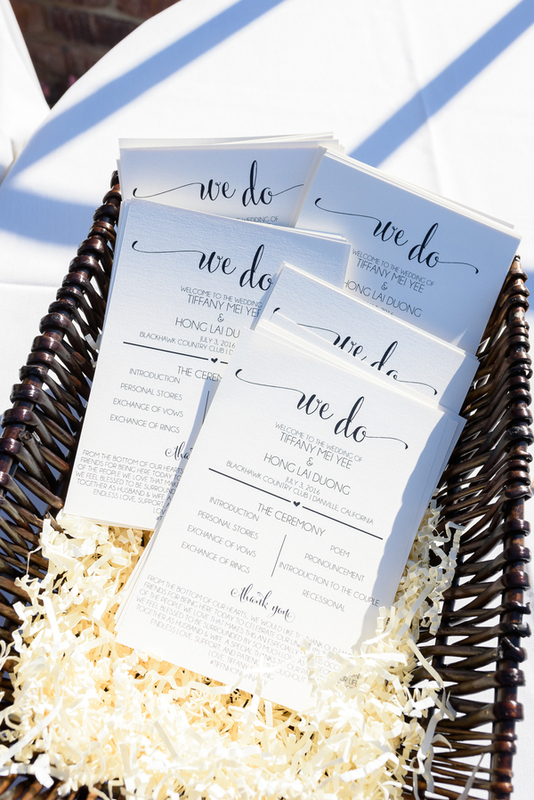 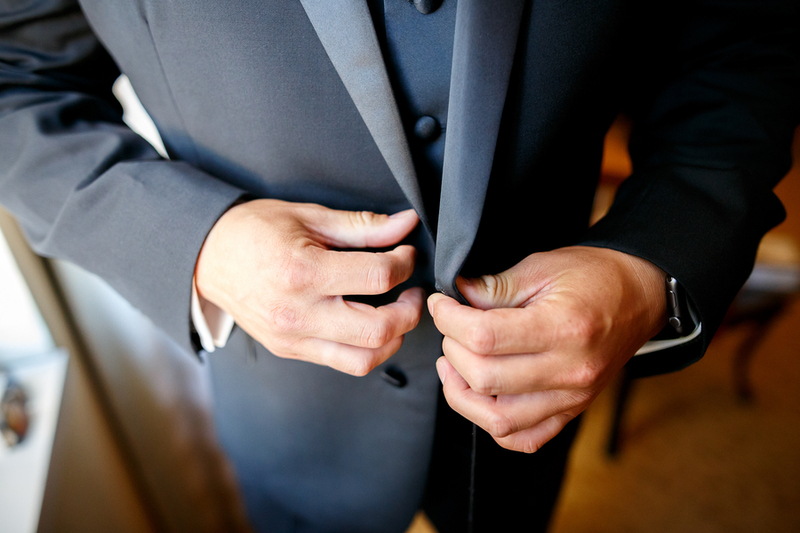 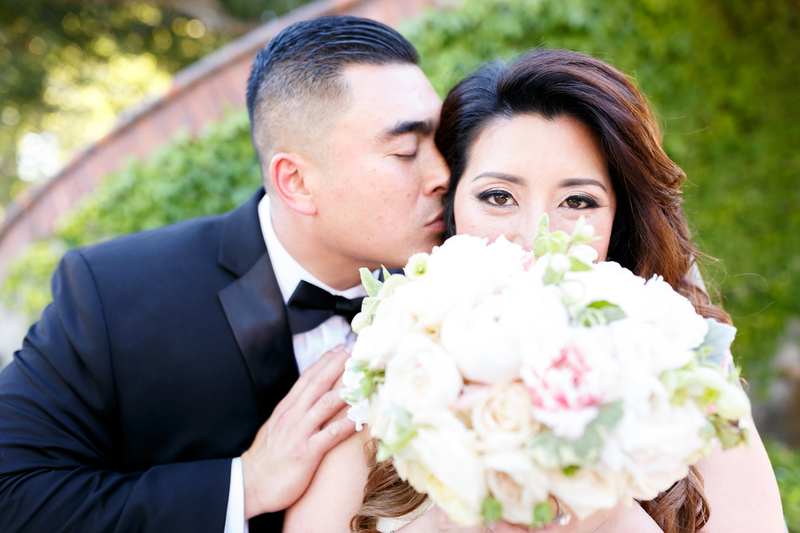 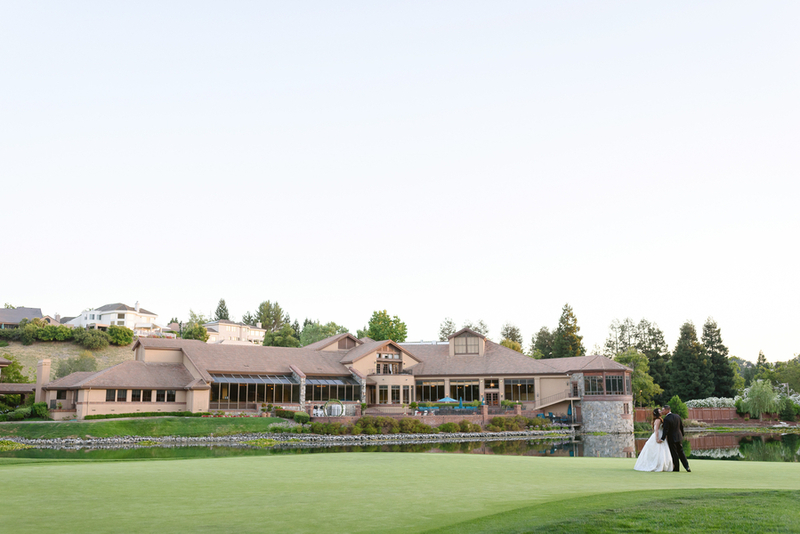 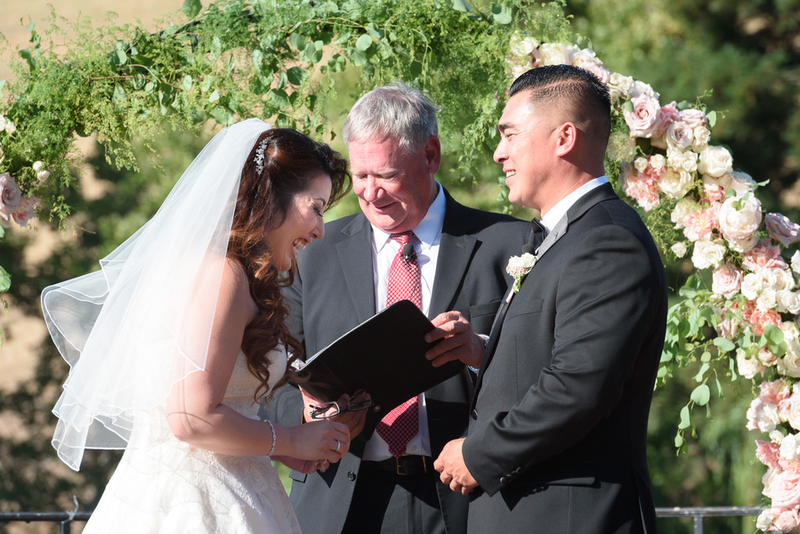 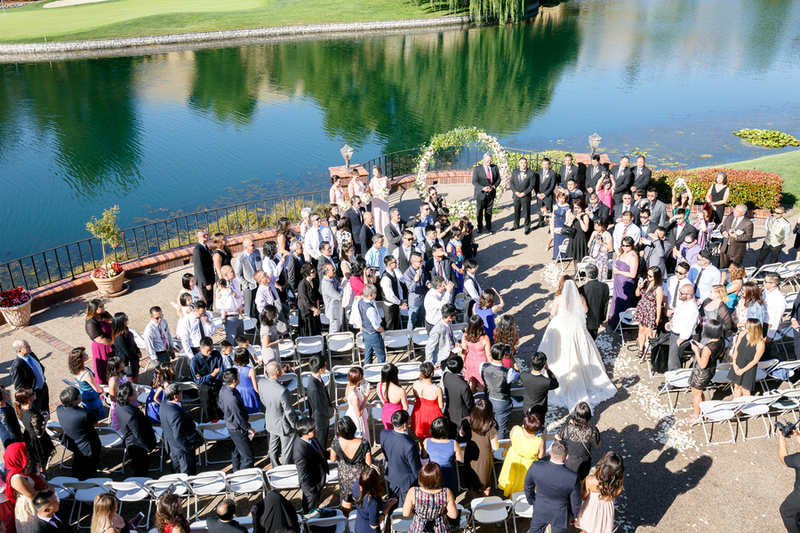 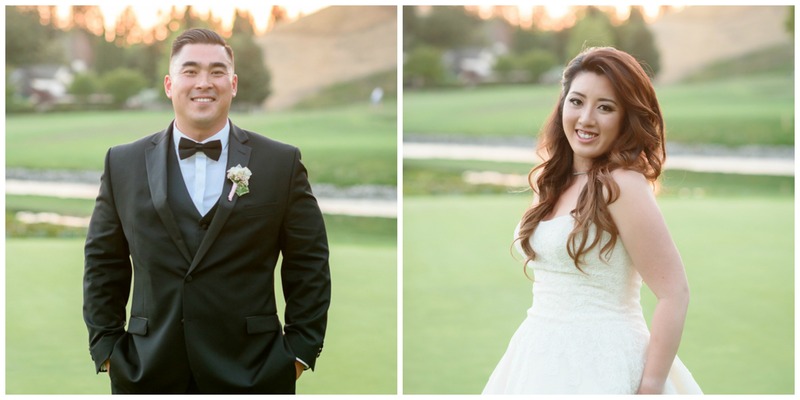 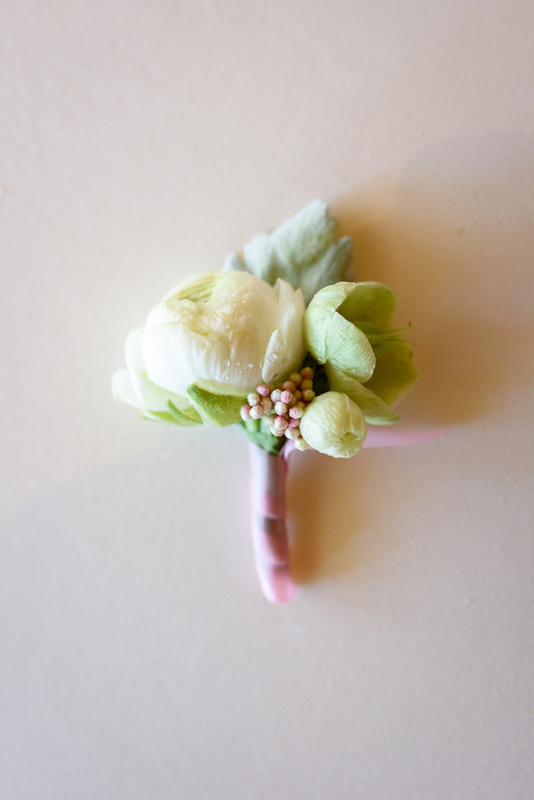 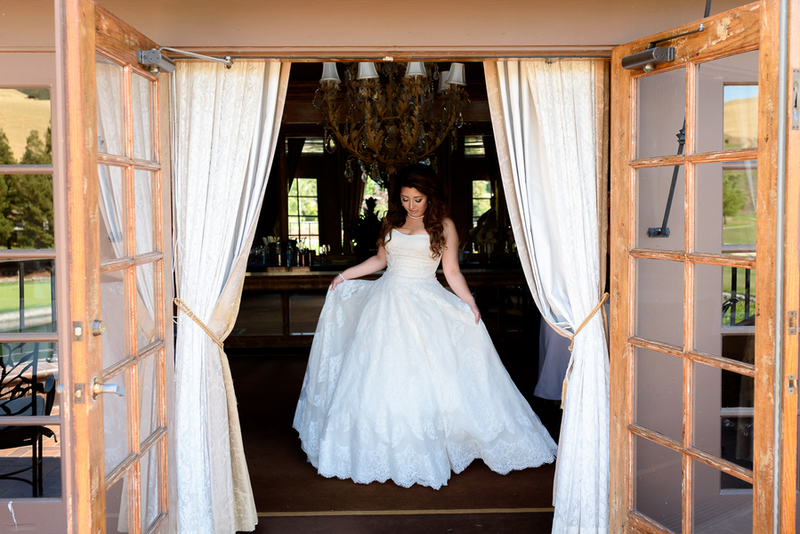 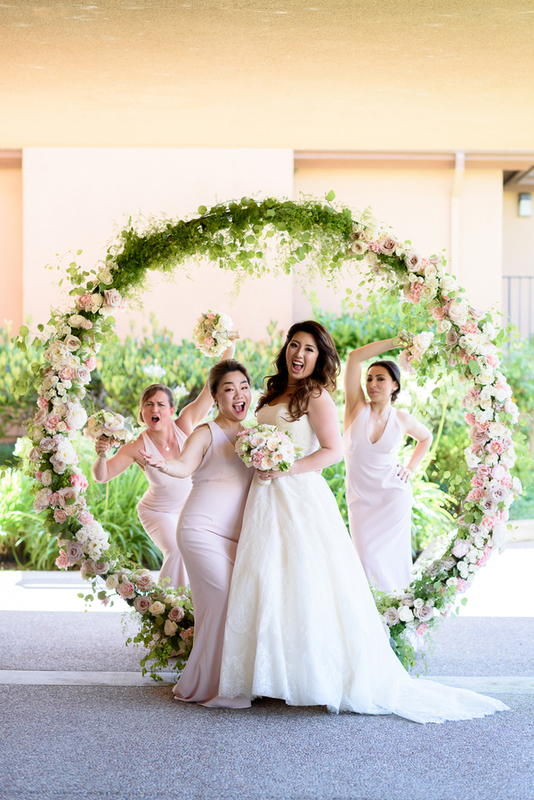 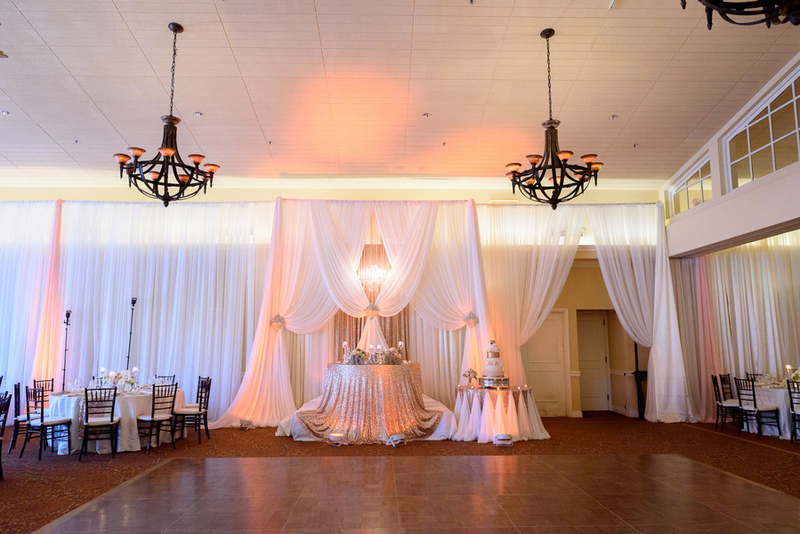 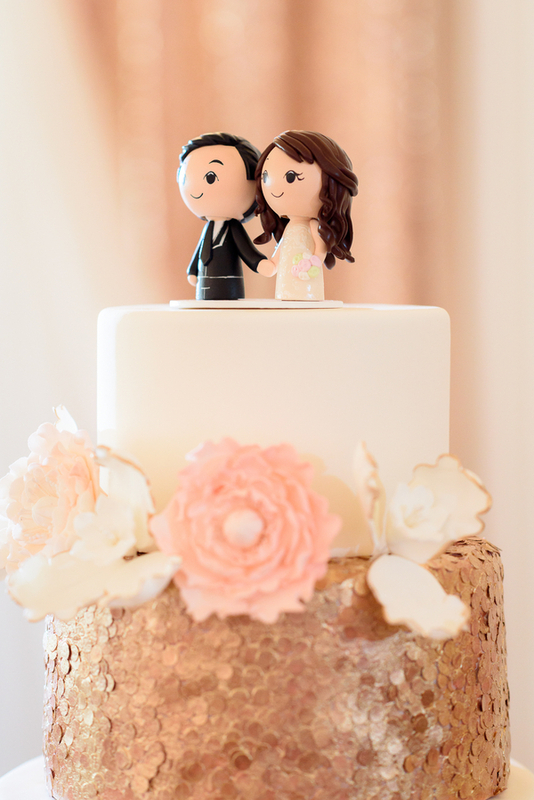 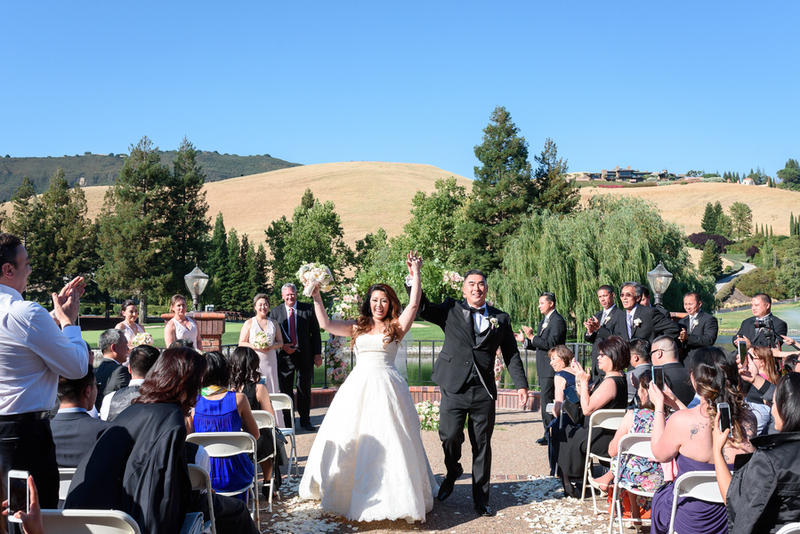 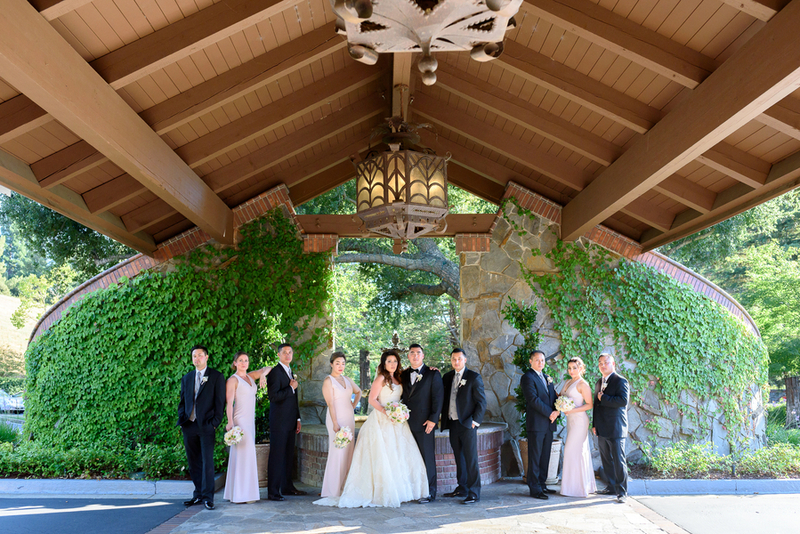 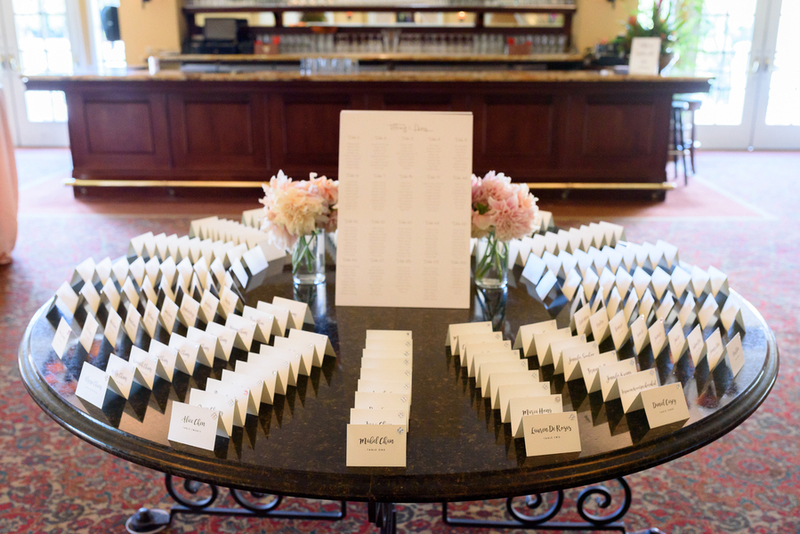 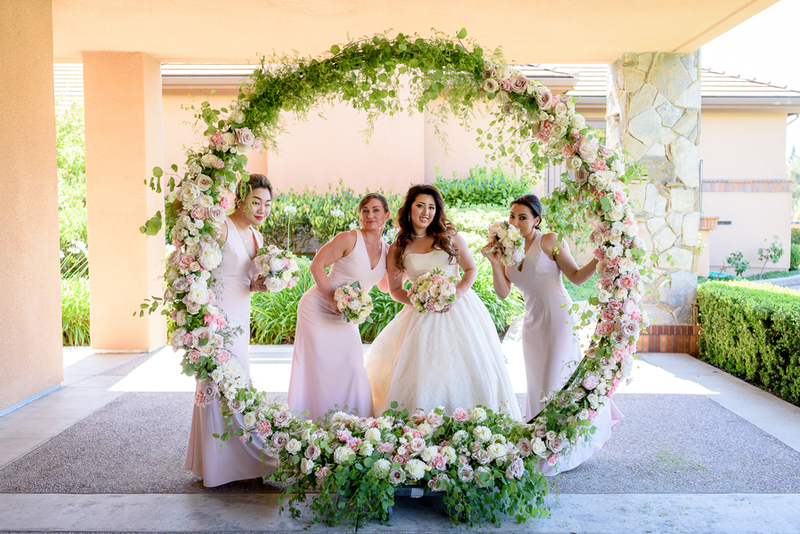 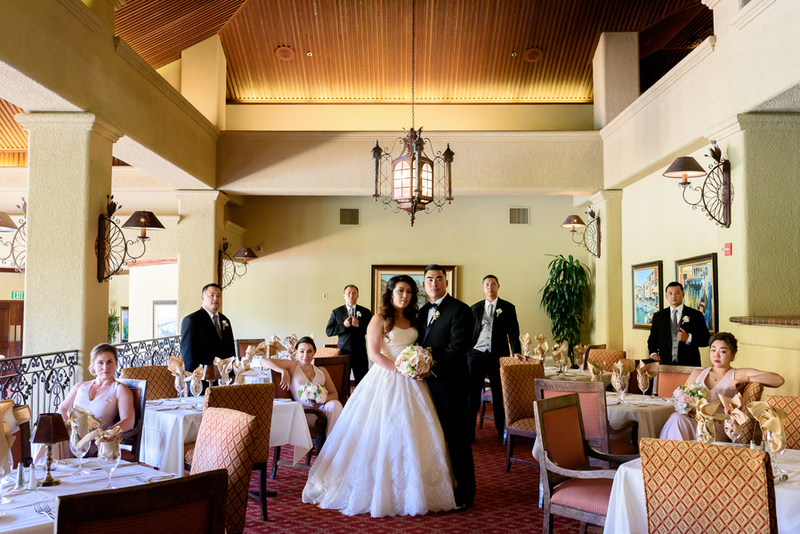 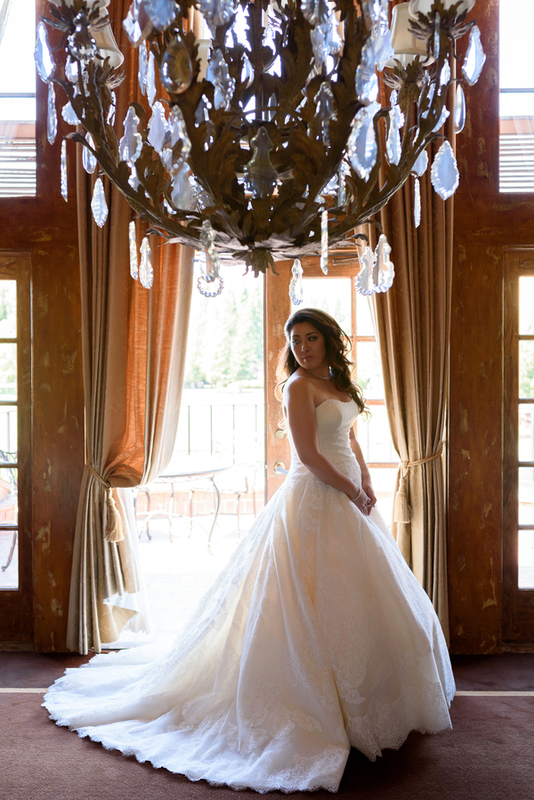 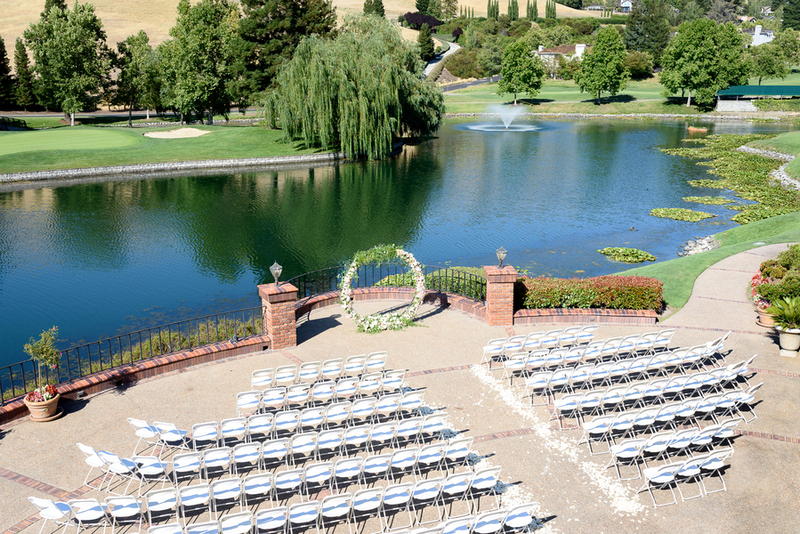 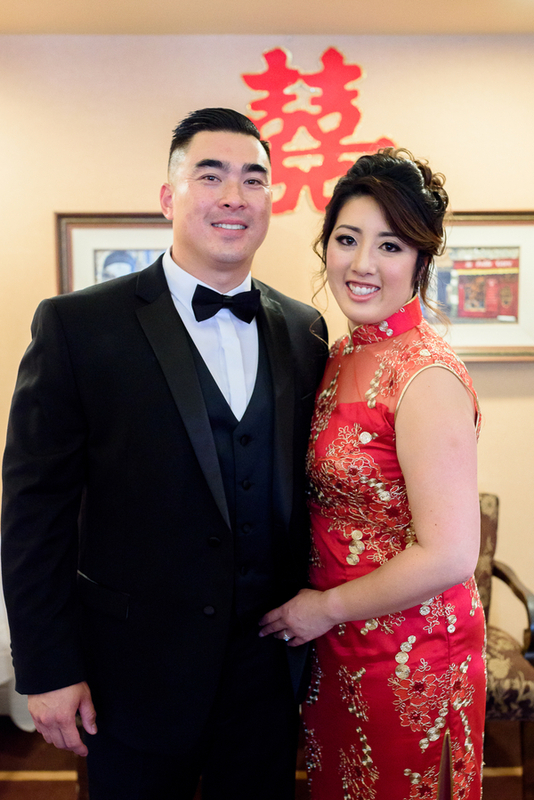 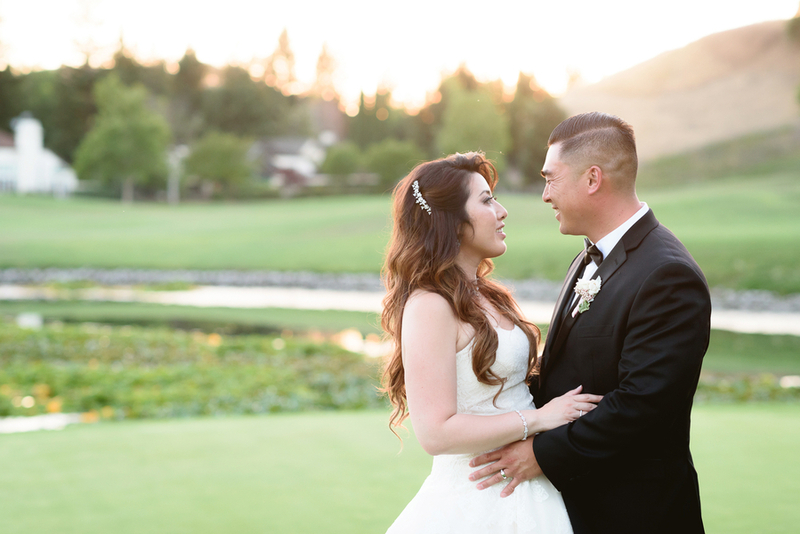 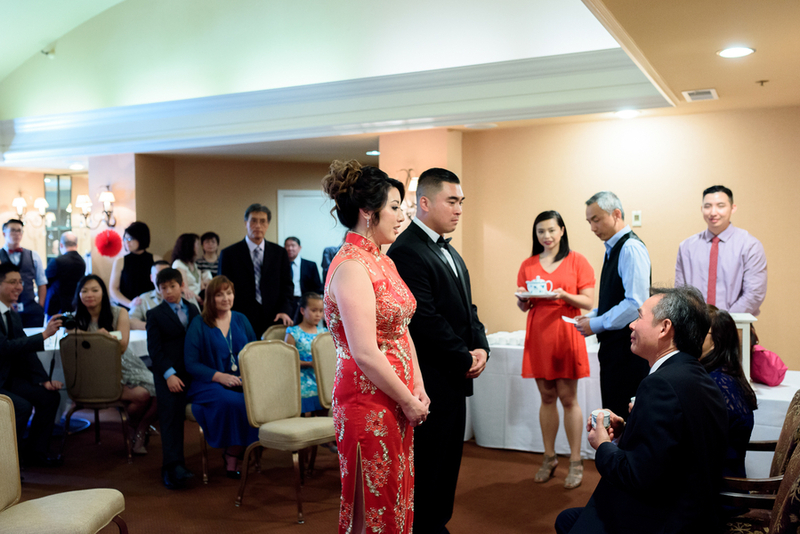 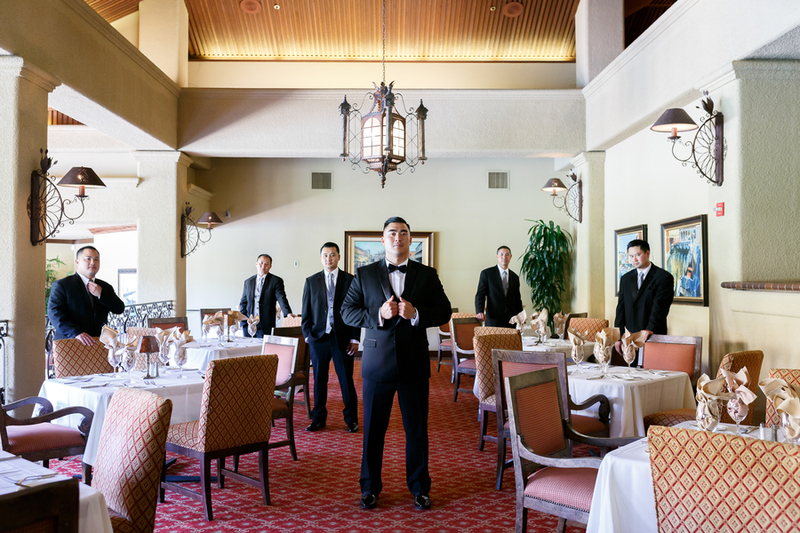 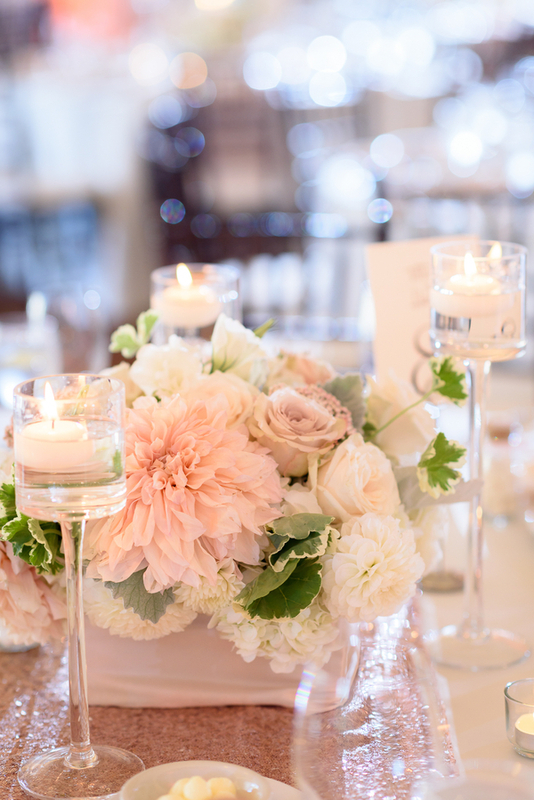 Hong and Tiffany chose Blackhawk Country Club after looking at over 40 venues, but say it was love at first sight when they found the charming country club nestled in the foothills of Northern California. 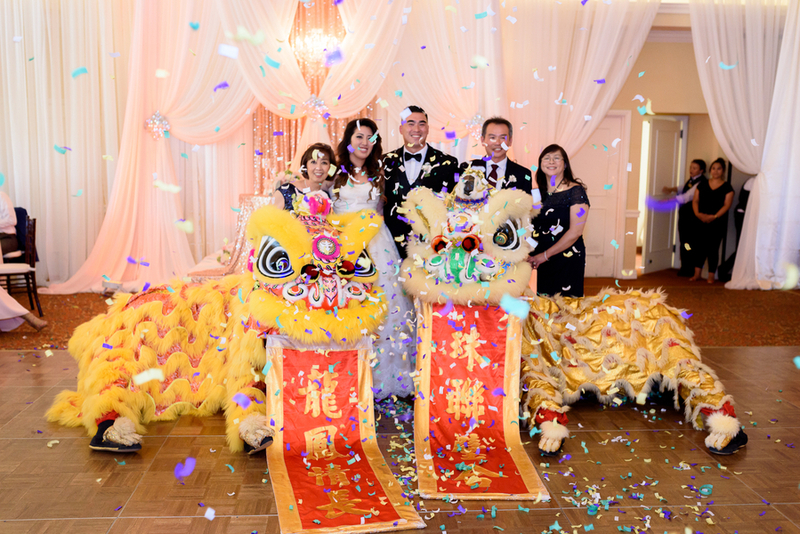 For their big day, it was important to the couple to honor their heritage and traditions while also making sure guests had a great time. 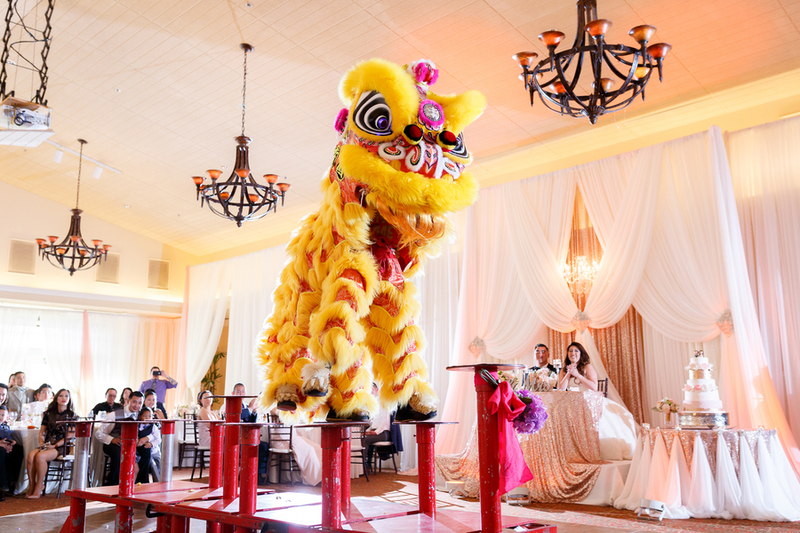 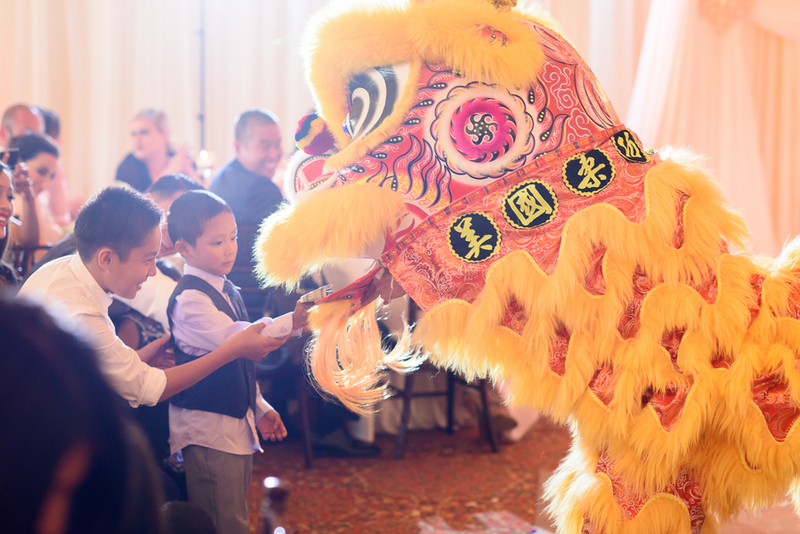 In the morning they hosted a traditional Chinese tea ceremony and in the evening, they kicked off their reception with a high flying Lion Dance. 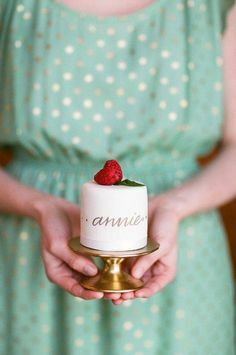 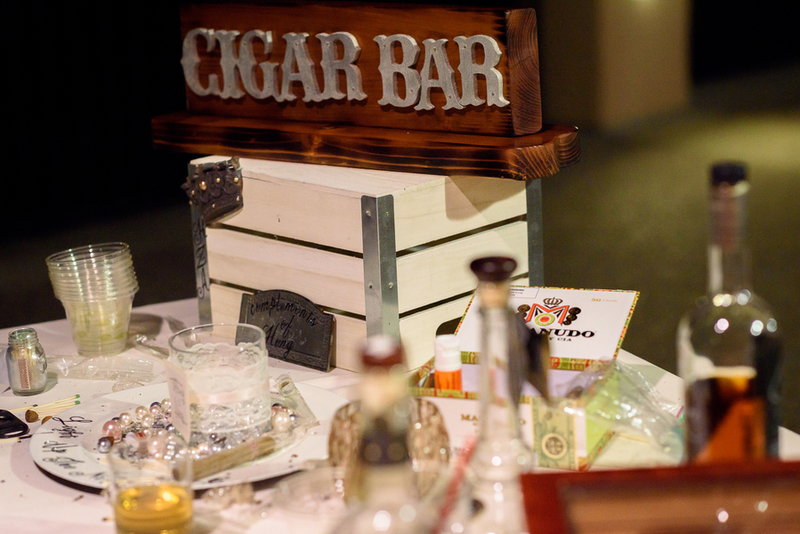 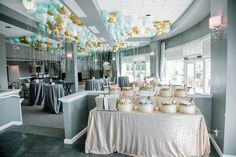 Their 200 guests were also treated to a gelato bar, cigar bar, photo booth, and a surprise performance by the groom who serenaded his bride. 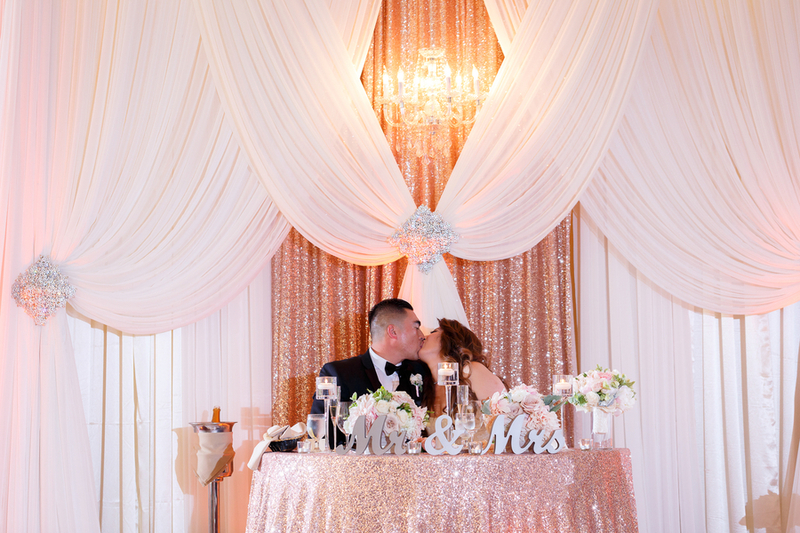 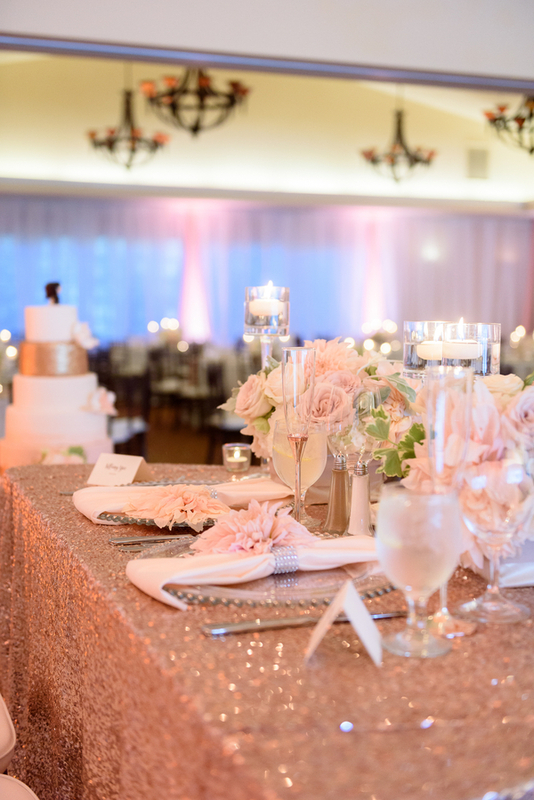 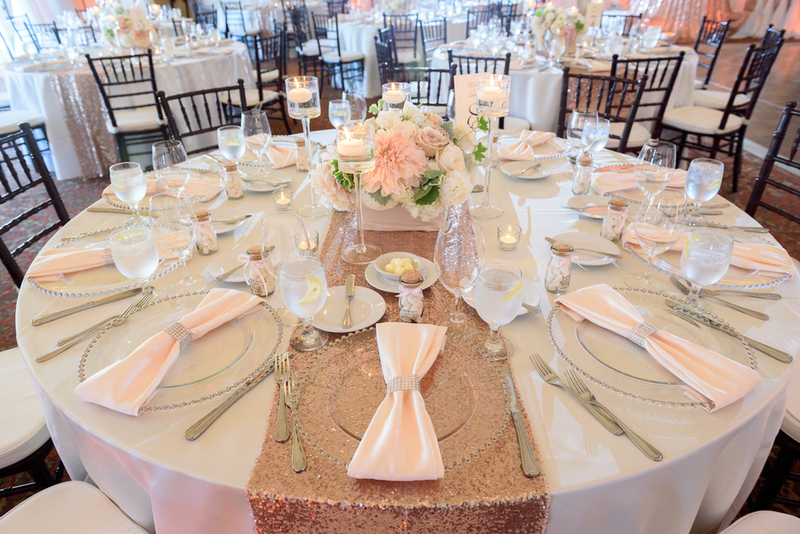 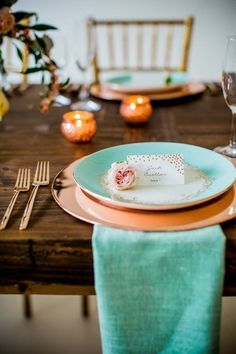 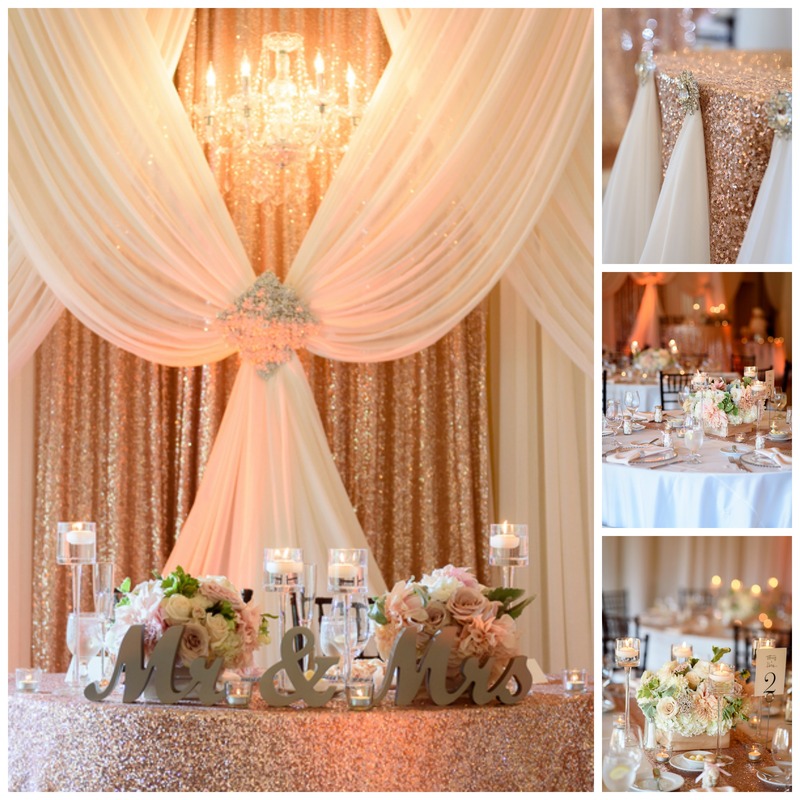 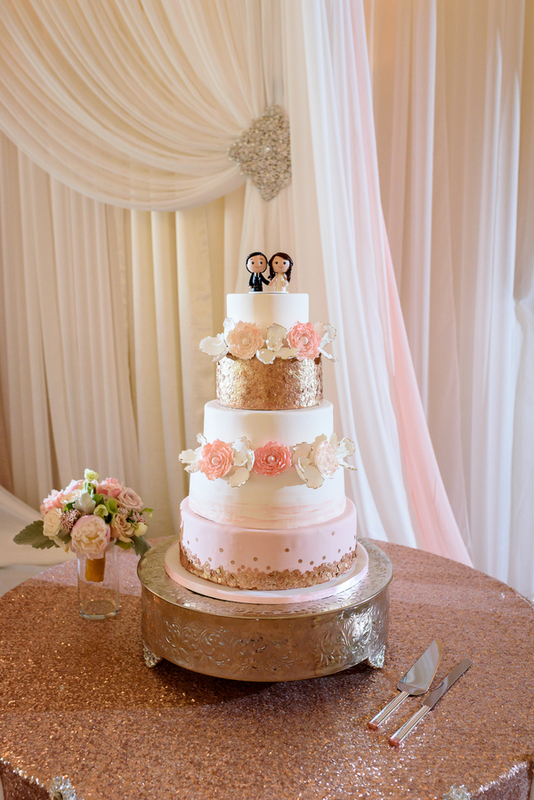 The rest of the wedding showcased the couple’s Modern Glam style including everything from elaborate draping with crystal accents to lush floral centerpieces and dazzling table settings. 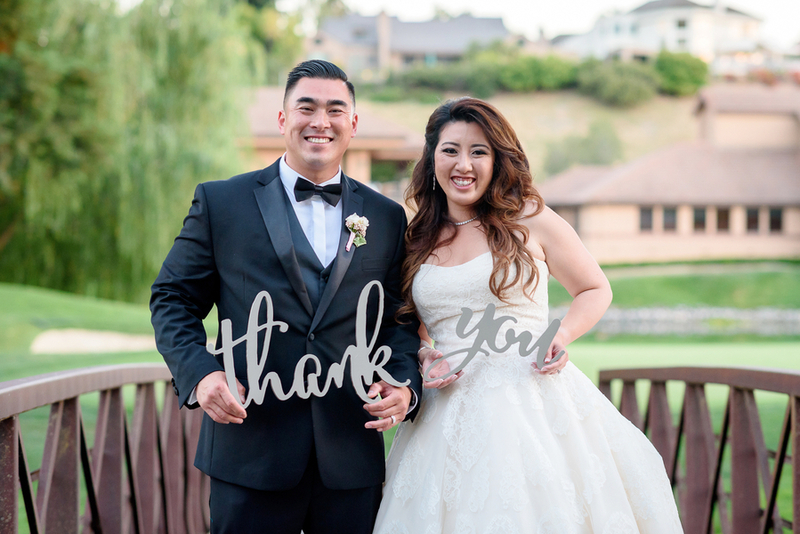 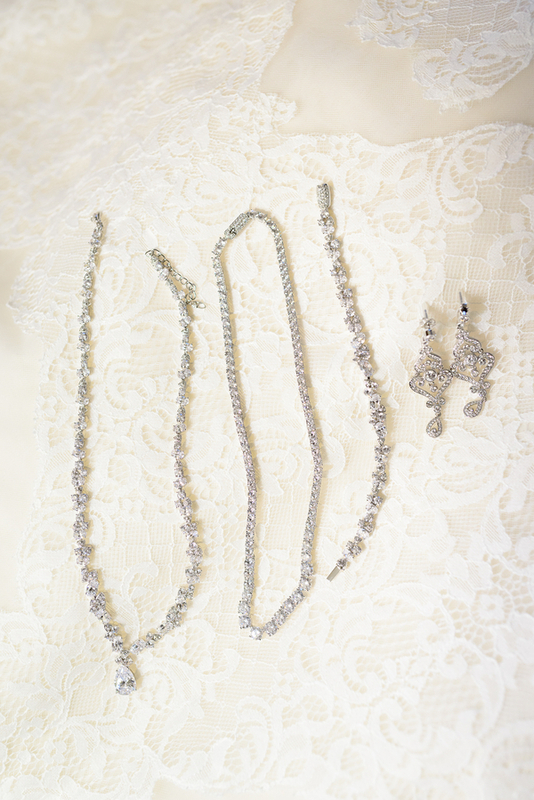 Hong and Tiffany’s wedding day was the picture-perfect showcase of not only their gorgeous style and sophisticated taste, but above all, their beautiful love. 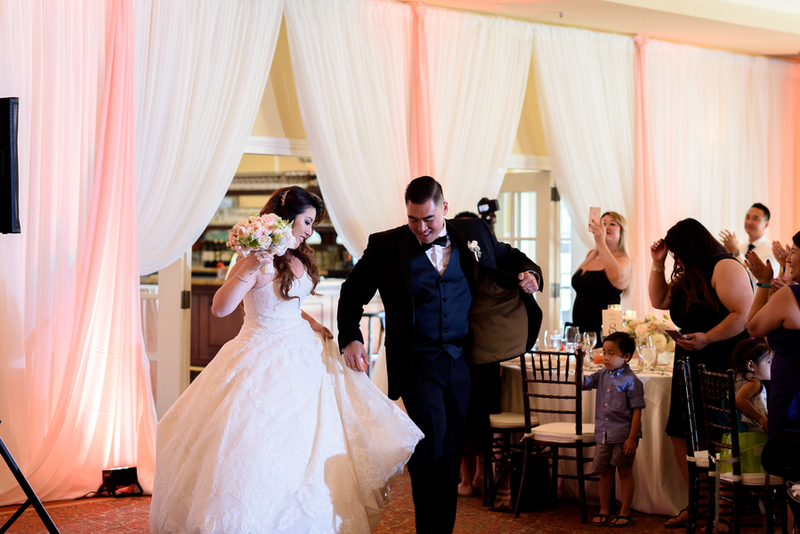 Michelle Nicole Photography was there to capture the moment.